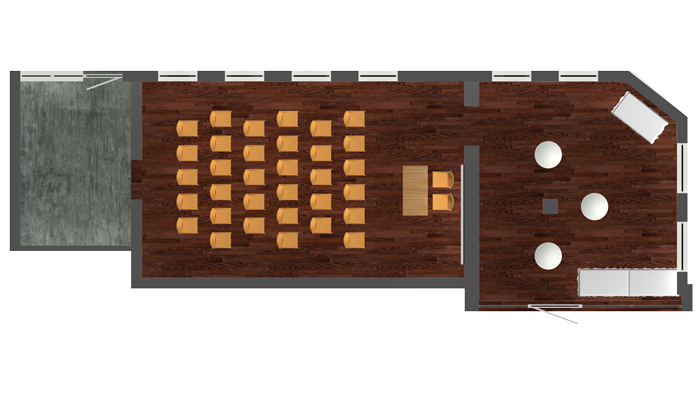 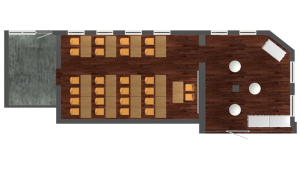 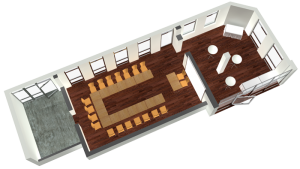 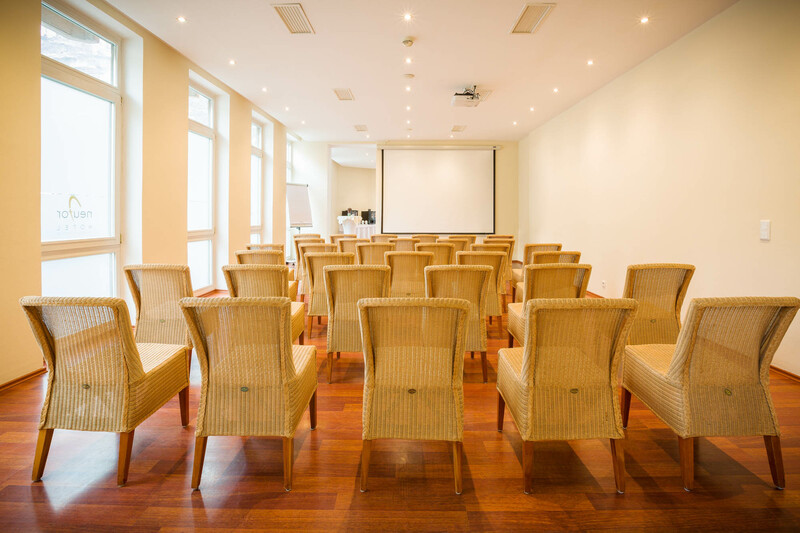 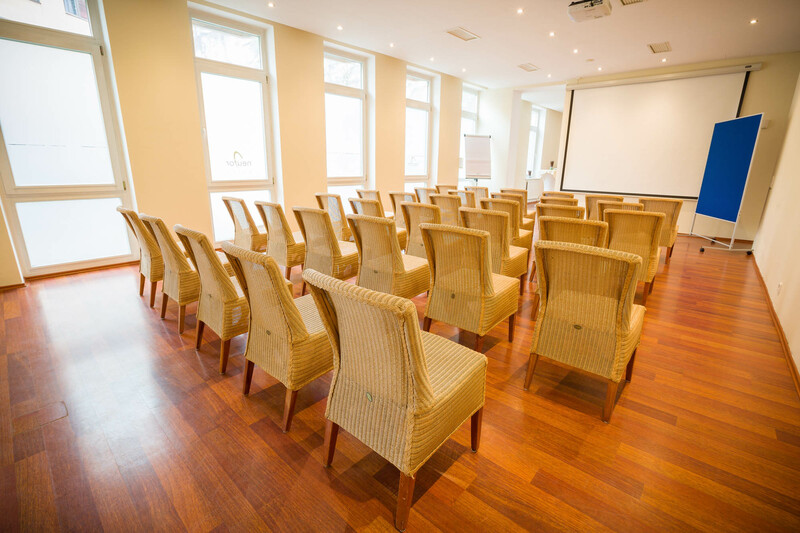 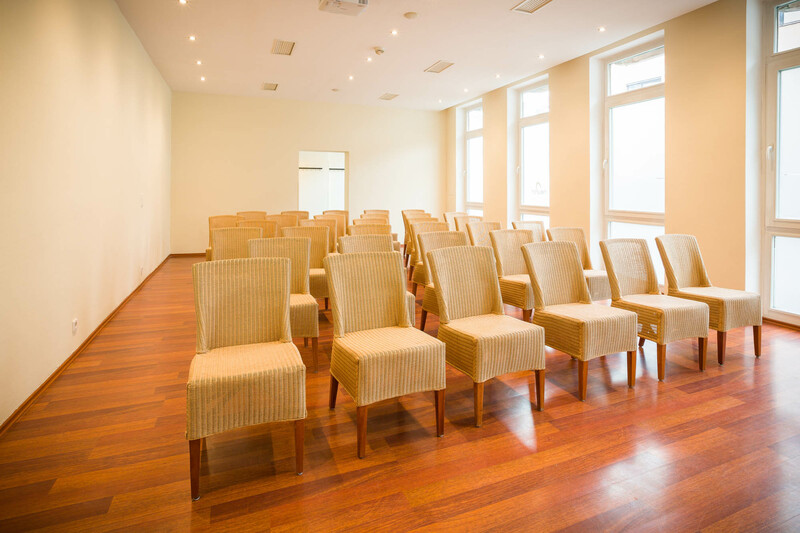 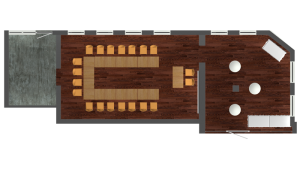 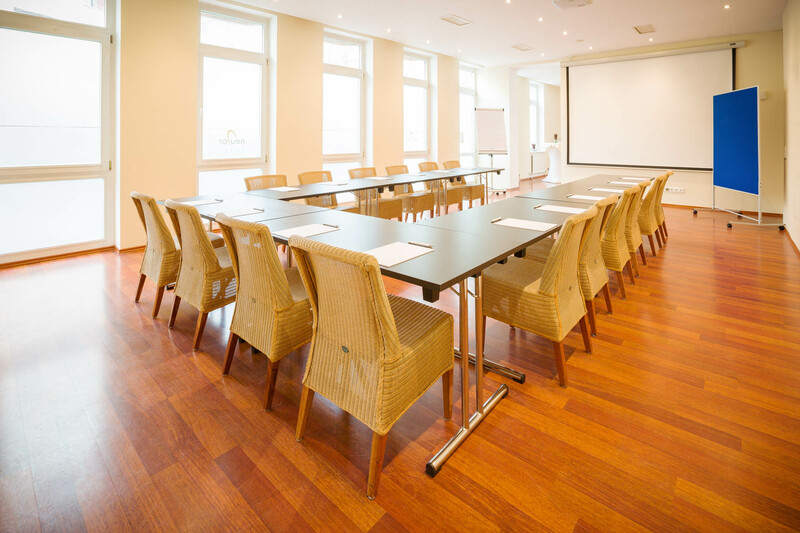 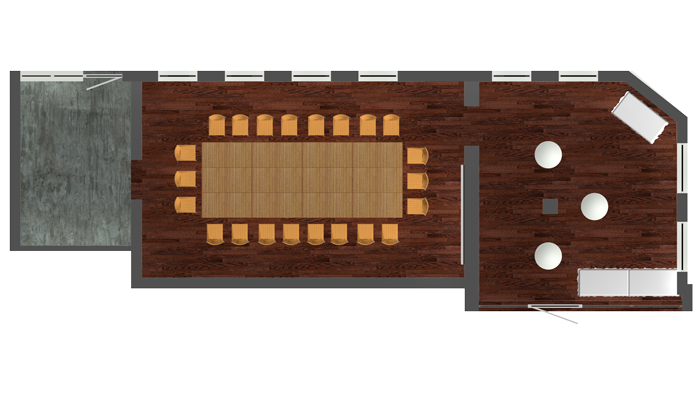 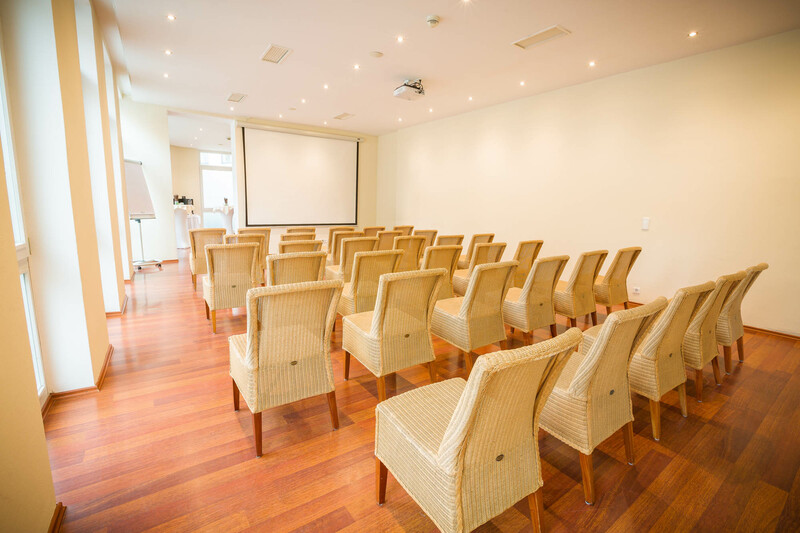 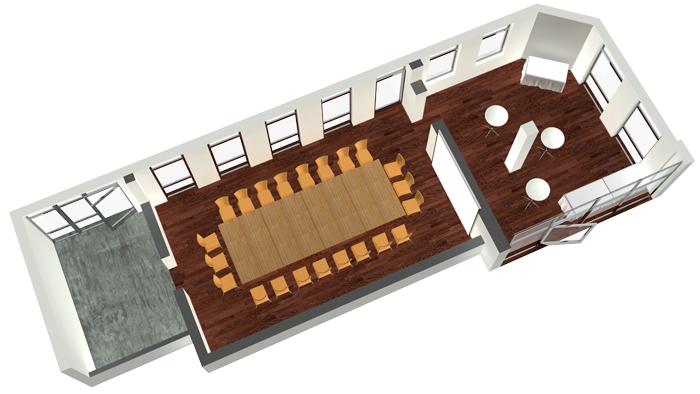 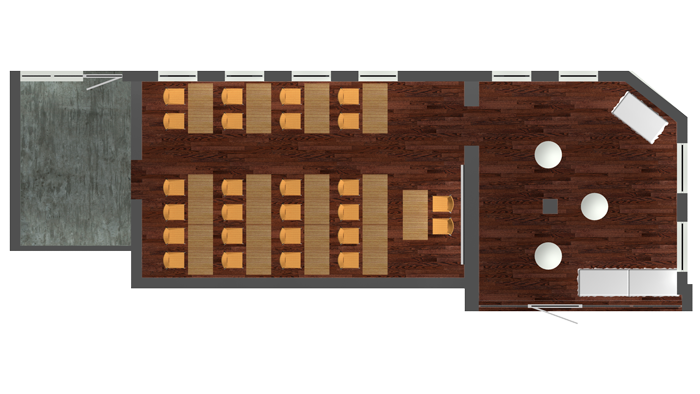 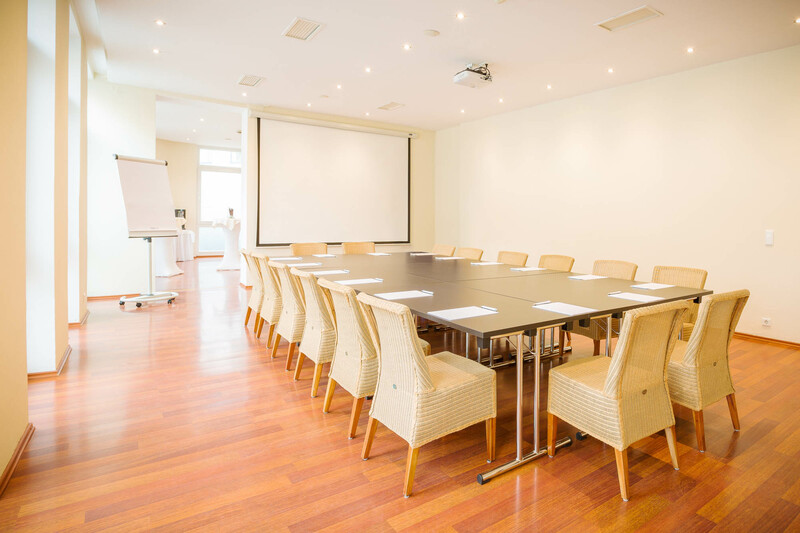 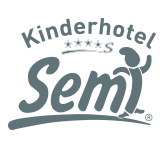 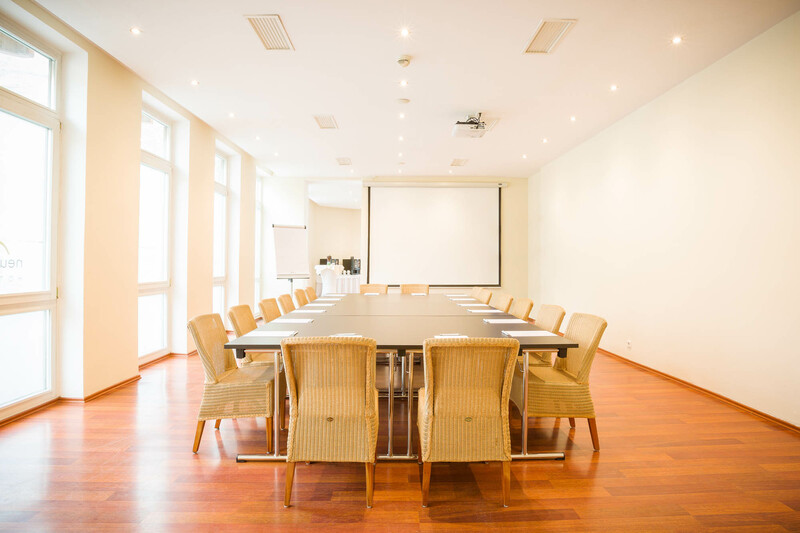 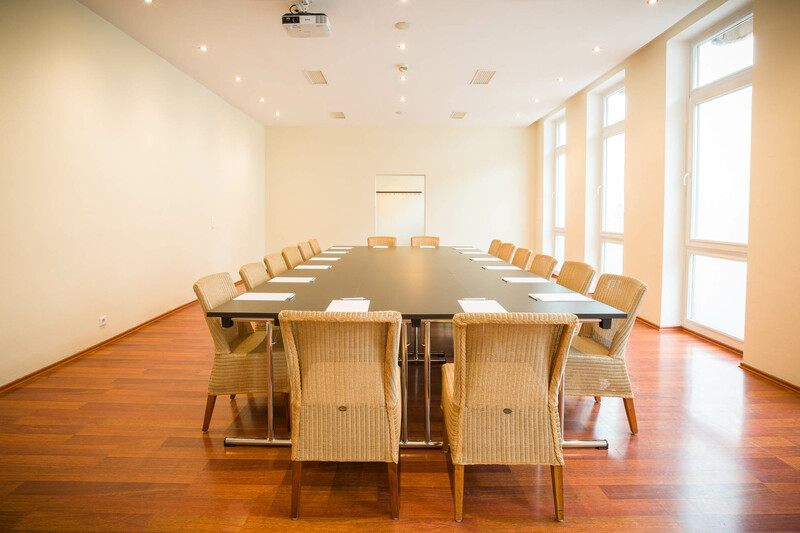 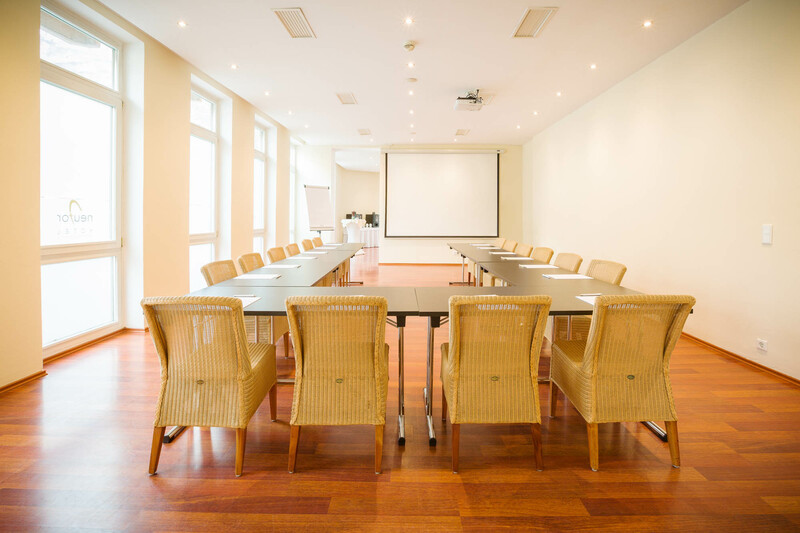 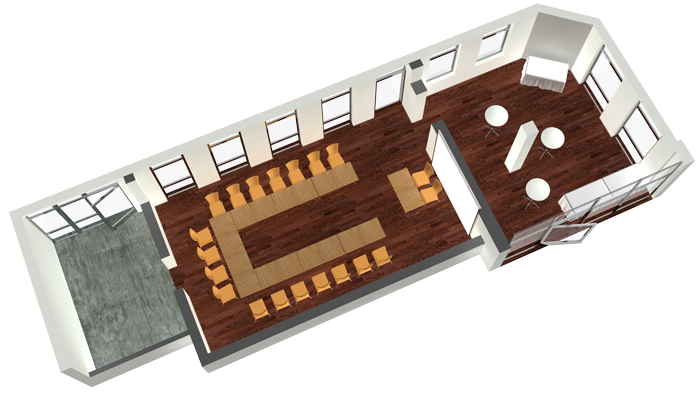 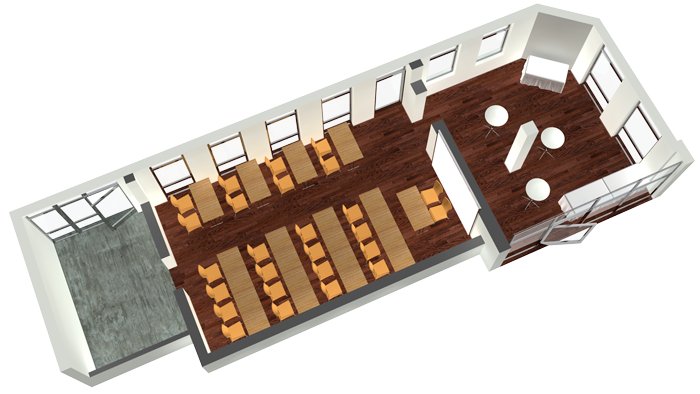 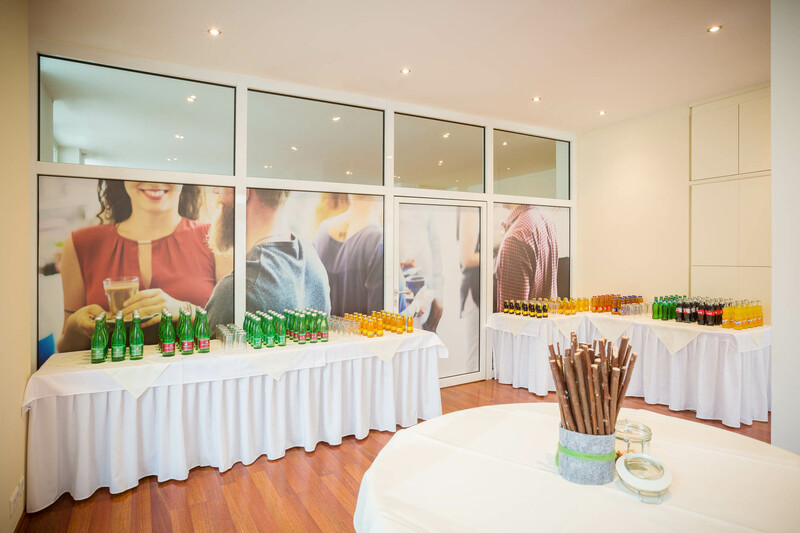 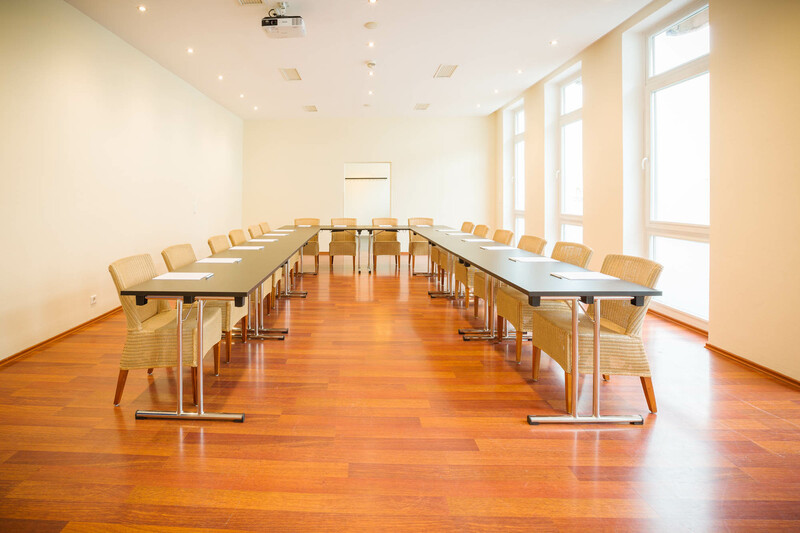 Our newly designed seminar room with plenty of natural light, state-of-the-art daylight projector and a separate break area provides the perfect setting for your seminar, meeting or conference right in the heart of the old town. 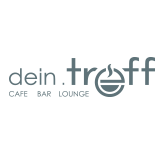 Culinary you will be spoiled by our Cafe dein.treff. 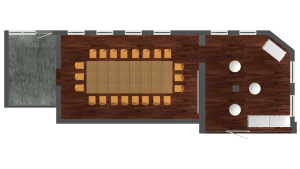 Setup as requested, no further extras. 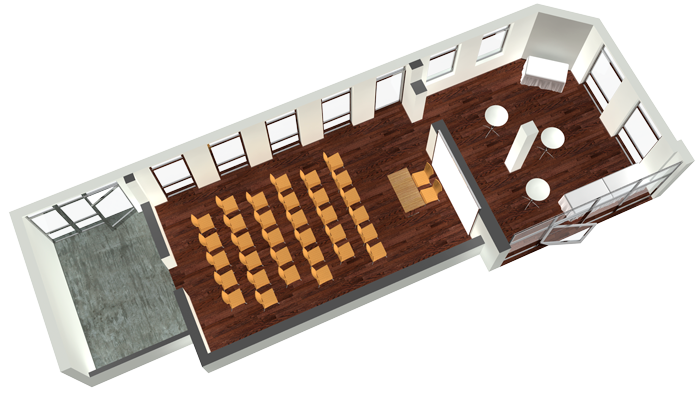 Setup as requested, including the Neuter seminar equipment*. 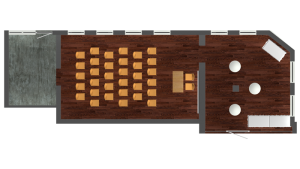 Setup as requested, including the Neuter seminar equipment**.